Since 2012, Foxtrot International has initiated an ambitious modernisation program of its information system so as to sustain the growth of the group and especially the commissioning of a new rig in 2015 (the Marlin project). In relying on emerging technologies across all of its operations (Geosciences, Drilling, Production, Maintenance, Finance, etc. …) Foxtrot is betting on increasing the value addition of its staff, strengthening productivity and improving the quality of our processes. The key principles of this modernisation program include innovation, safety and reliability and require the selection of the best service suppliers in the industry, in terms of hardware or software services (like Microsoft, SAP, Schneider Electric, Motorola, Avaya or Fortinet) or integrators. Foxtrot concentrated its efforts initially on revamping its infrastructures so as to use a robust foundation as the basis for accommodating services. In a second phase, Foxtrot implemented SAP IS Oil & Gas so that it may acquire, before the arrival of the Marlin rig, integrated processes covering procurement, logistics, maintenance and finance. The objectives of the first phase have been achieved and going forward, the future projects will involve components that address the supervision of facilities (industrial and IT), collaborative and decisional work. The projects are outsourced to a large extent to the best firms with a priority given to Ivorian entities. 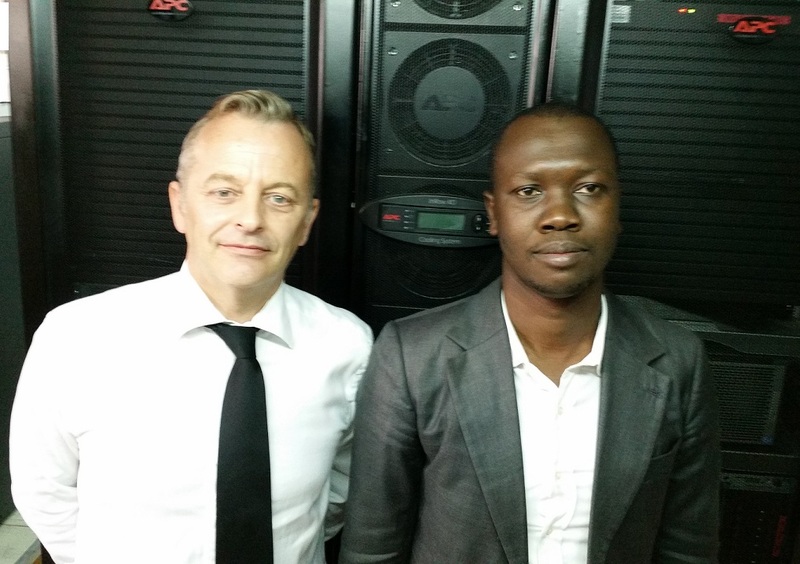 The strategy and coordination functions are managed in-house by Fabrice BOULANGER, a senior IT Officer, and Aboubacar DIABATE, a qualified engineer.